Researchers at the University of Michigan Comprehensive Cancer Center (MA, USA) have exposed a key protein interaction that may reveal why KRAS mutations lead to cancer. For a long time, KRAS, one of the most common cancer-causing genes, has been thought to be ‘undruggable’ since there are no current effective therapies against it. Almost one third of all cancers have mutations in the RAS family of genes, including KRAS. 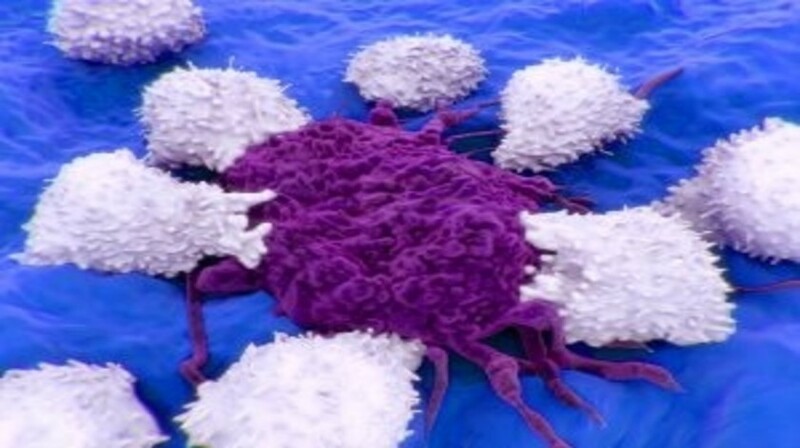 In pancreatic cancer it is believed that almost every tumor is driven by KRAS mutations. In the hope of overcoming this problem, the study, published in Cell Reports, investigated AGO2, a protein that interacts with KRAS and plays a role in silencing genes and processing microRNA. The researchers found AGO2 interacted with both mutated and normal KRAS in all 12 of the cell lines tested. On further investigation, increased oncogenic activity correlated with higher levels of AGO2, signifying that AGO2 may enhance the cancer-causing ability of KRAS. At the same time in the KRAS–AGO2 interaction, KRAS also inhibits AGO2’s ability to process microRNA, which affects downstream oncogenes and tumor suppressor genes. The discovery suggests that there is potential to explore agents that disrupt KRAS–AGO2 interactions as a possible new cancer therapy, however further research is needed. The next step for the researchers is to replicate their findings in mouse models and map the interaction in 3D to help identify potential new therapies.